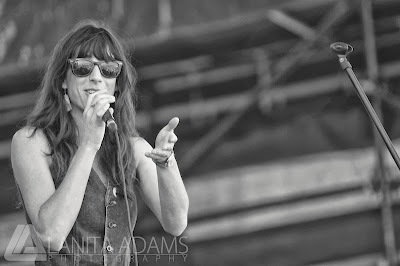 Nicki Bluhm and The Gramblers announced their winter tour last week. They’ll be making a stop in NYC at The Bowery Ballroom on February 14. Bluhm is a fantastic talent and not to be missed. We caught her and the Gramblers over the summer and were blown away. You should definitely go and show them some love.